Prenatal massage can be just as helpful as prenatal vitamins. When women are pregnant, they face many challenges. They have to deal with heavy bellies, sore backs and every known emotion, it’s a real roller coaster of a ride. This is why prenatal massage is important for the expecting mother. Massage during pregnancy can reduce stress, improve sleep and relieve aches and pains. There are still things to consider before booking that prenatal massage. The American Pregnancy Association states women can begin massage at any time during their pregnancy. However, the proper massage therapist needs to be found first. Massage therapists who work on pregnant women actually have specialized training and some even special tables to accommodate the mom. So it is important to make sure your therapist is qualified first. And while the APA condones massage at any point during the pregnancy, many massage therapists will not treat women in their first trimester. 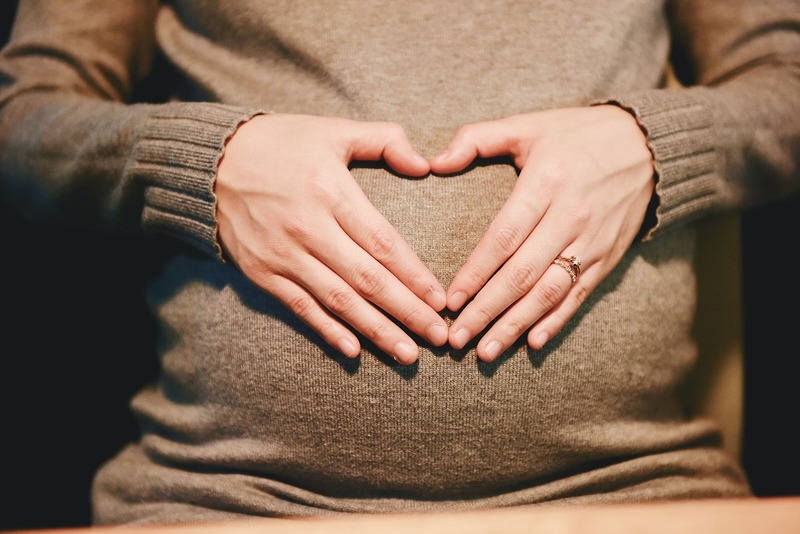 This is because the first trimester carries an increased risk of miscarriage and some massage therapists may be concerned the increased blood flow during massage can lead to complications. Certain pressure points on the body should be avoided when prenatal massage is being performed. Some of the points may even initiate contractions or induce labor when vigorously stimulated. This is why many massage therapists require a doctor’s release to work on pregnant women. Other things to consider include certain medical conditions such as high blood pressure, high risk pregnancies or women who have recently experienced surgery or some sort of injury. Massages stimulate the circulatory system. This can alter blood flow and possibly affect certain health conditions like the ones just mentioned. Studies have shown prenatal massage can actually decrease the stress hormone cortisol, while increasing the hormones dopamine and serotonin. Low levels of dopamine and serotonin can contribute to depression. Many women experience edema or swelling of the joints during pregnancy. Massage helps stimulate soft tissue, thus reducing the fluid accumulation in the areas of swelling. Inadvertently, this helps with the removal of toxins from the body. Low back and sciatic pain are common among pregnant women and massage can greatly improve this. As the baby grows, the uterus rests on the muscles of the lower back and pelvic floor. The pressure created by the uterus causes muscle tension in the legs, causing them to swell and put pressure on the sciatic nerve. Massage can help relieve the added muscle tension, while lessening the pressure on the sciatic nerve. As you can see, prenatal massage can be very helpful. Just be sure to ask me the right questions to find out if prenatal massage is a good idea for you. This article was posted in Massage and tagged pregnancy, prenatal. Bookmark the permalink. Follow comments with the RSS feed for this post. Both comments and trackbacks are closed. « How Does Massage Work?